PlotKicadsch is a small tool to export Kicad Sch files to SVG pictures. 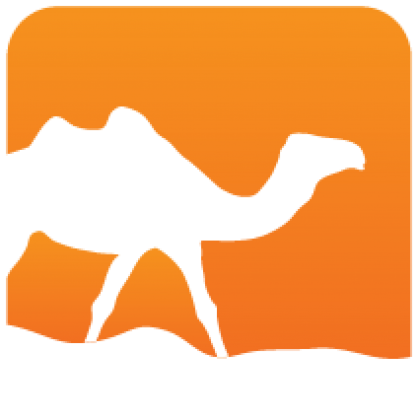 In the future, export to other formats may be available (PDF, PNG). For more information type plotgitsch --help. 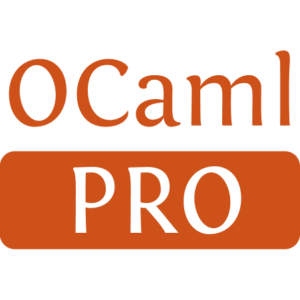 This project is mainly an attempt at using ocaml with functional programing on a pet real-world project. The quality of the output is not a first requirement (meaning: not supposed to match Kicad one to one), but the accuracy of positioning matters.